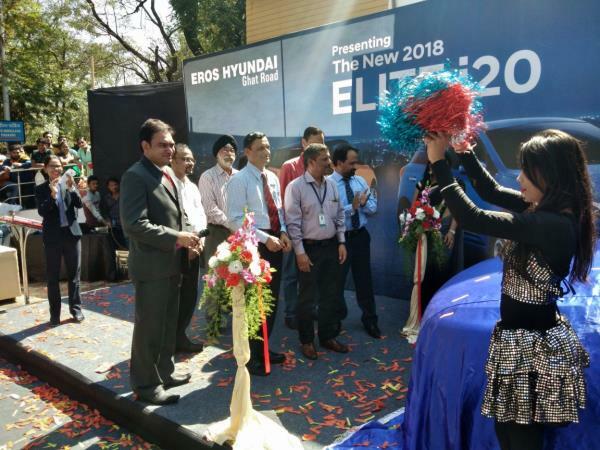 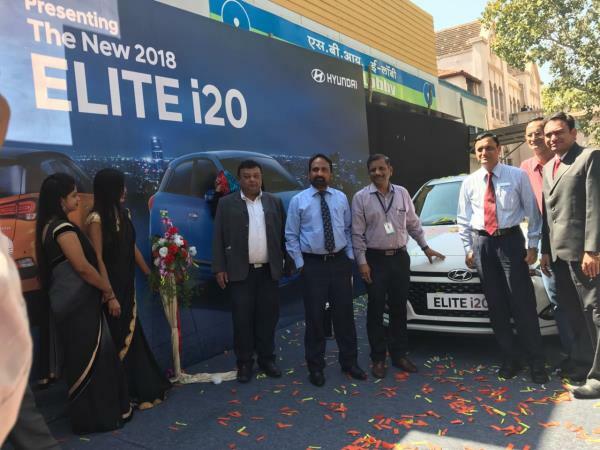 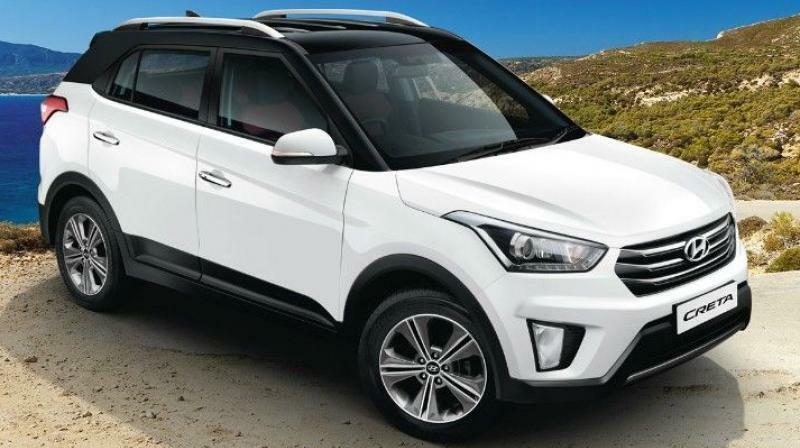 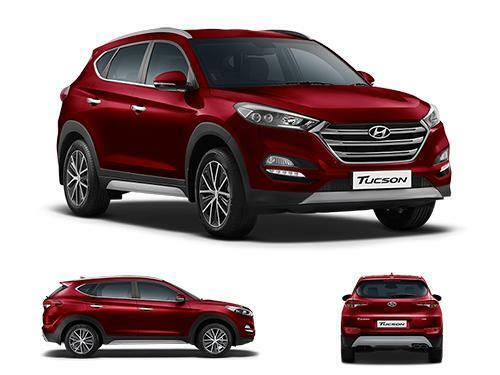 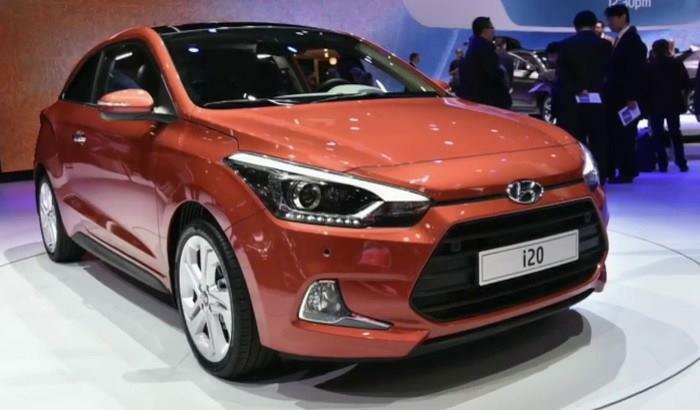 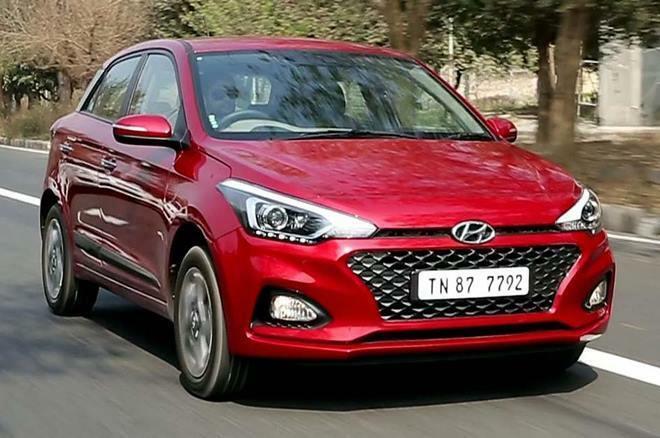 Eros Hyundai Car buying is always everybody's dream and it is very special occasion, we as a premium Hyundai car dealership always endeavor to achieve highest level of customer satisfaction and improving the buying experience for our customers. 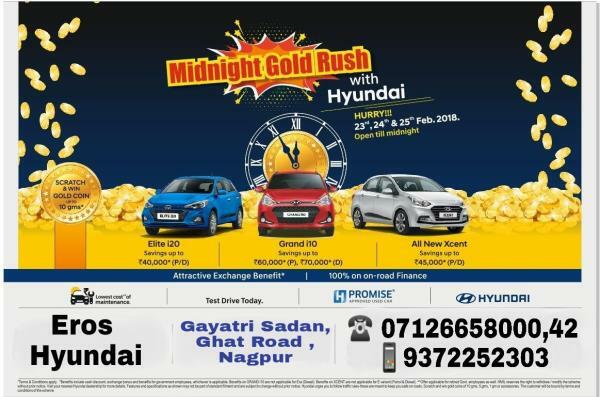 We have best of the sales staff to cater all your car buying needs and also have the skilled professional to take care for your car services and other requirements. 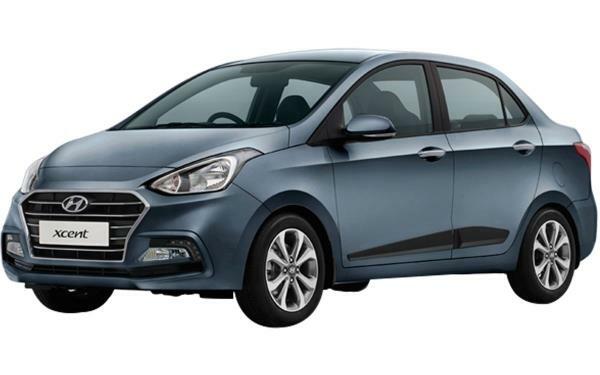 We not only sells Hyundai car, we also deals in Used Cars, Insurance, Finance, Accessories. 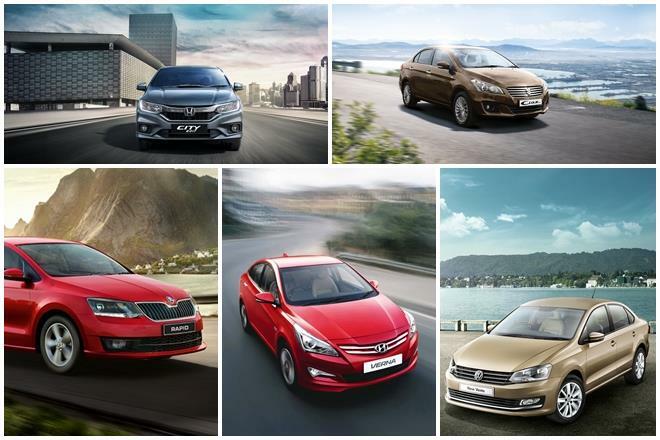 We take care of your every need while buying a car. 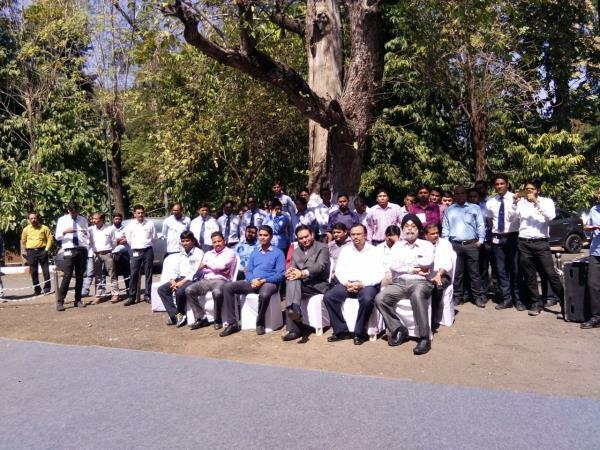 With state-of-the-art workshops coupled with the company-trained technicians, we offers you an instant, efficient and personalized customer service. 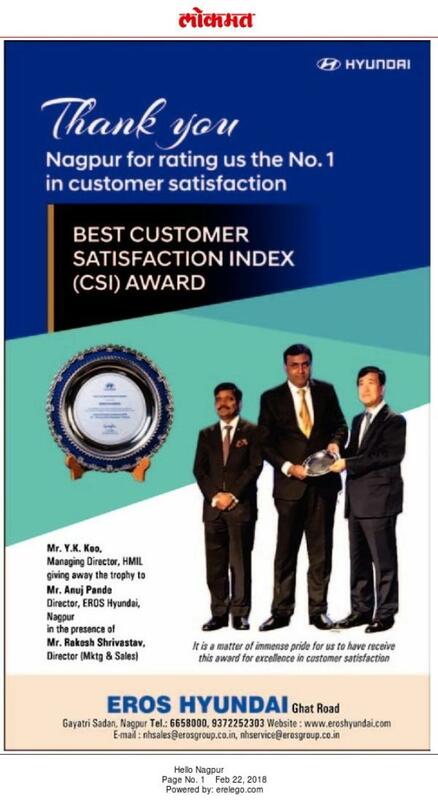 It is this dedication to service and the maintenance of highest levels of customer satisfaction that have been the platform of our dealership success. 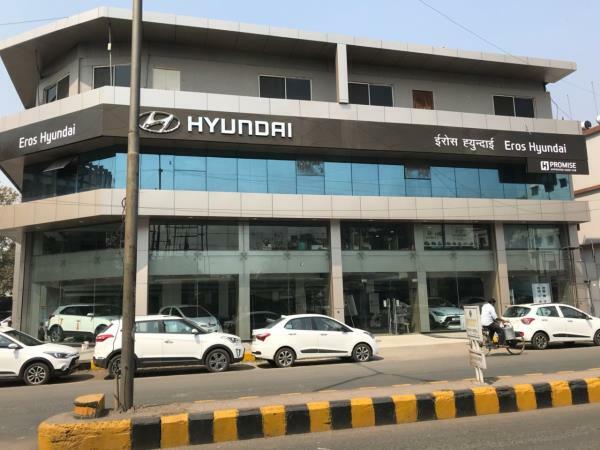 We welcome you all at our dealership. 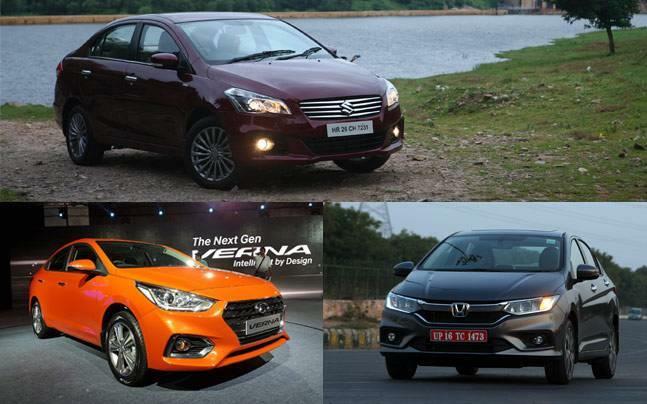 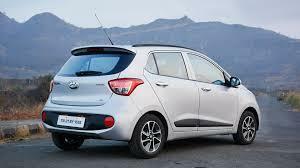 Please do visit us not only to buy a car but your dream . 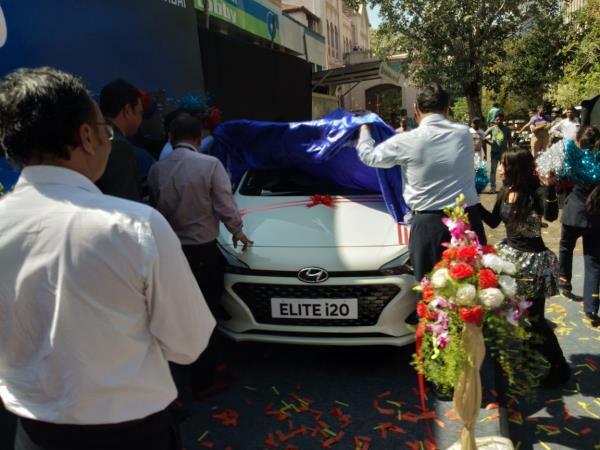 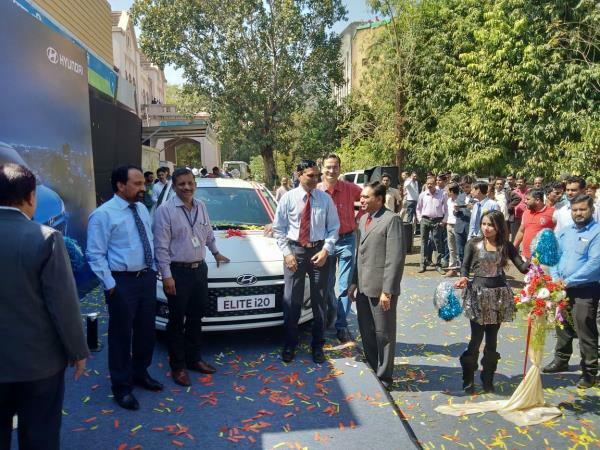 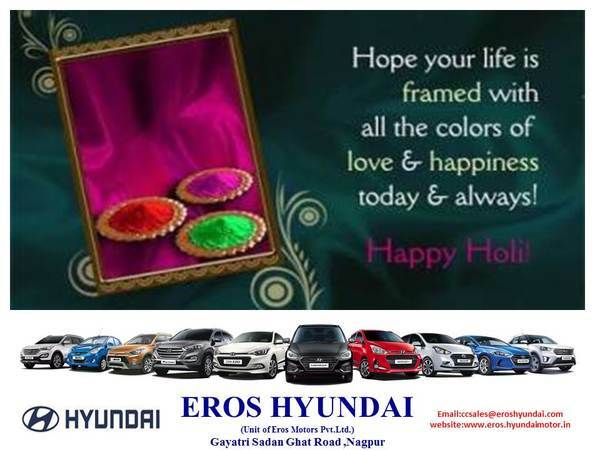 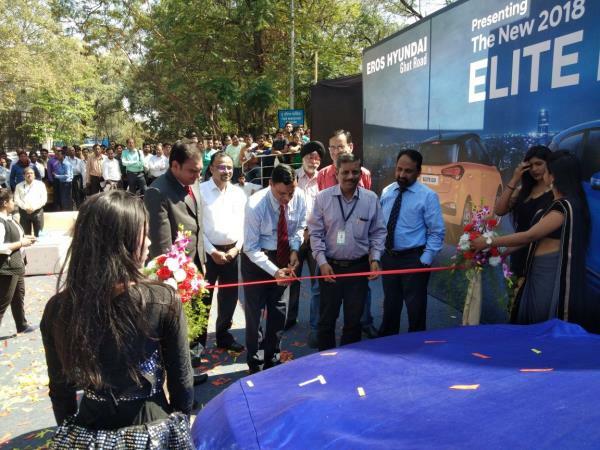 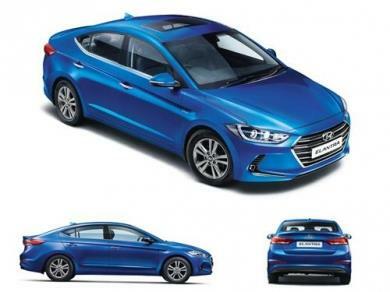 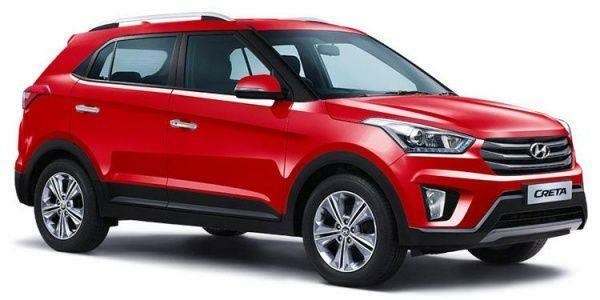 Eros Hyundai Nagpur is one of the car dealer in Nagpur.